Salvestrols are a new class of natural compounds that have a pharmacological definition rather than a chemical definition. 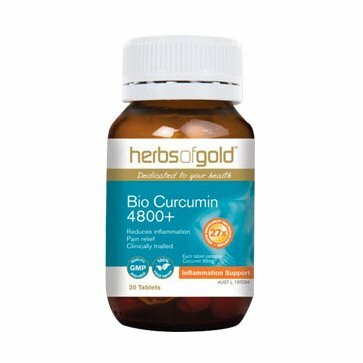 They are defined by the action of the metabolites produced when they are metabolised by the CYP1B1 enzyme in cancer cells. 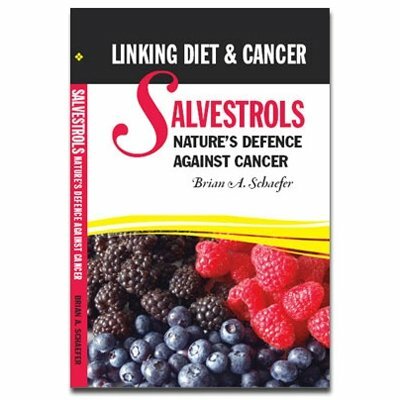 Simply put, salvestrols are food-based compounds that are metabolised by CYP1B1 to produce metabolites that are anticancer agents. These anticancer agents suppress tumour growth by killing the cancer cells. 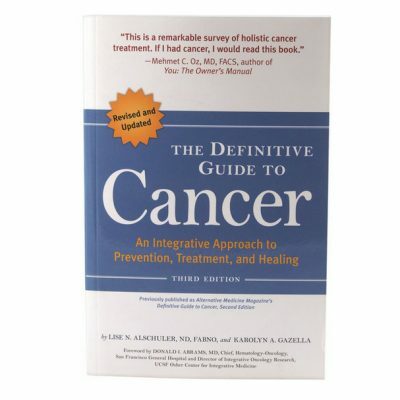 Salvestrols provide an explanation of the link between diet and cancer and between fruit and vegetable consumption and lower cancer incidence.